Just received the news that today, after 9 hours on busses, meetings, packing gear in rain and busses back down again, will count as our rest day. Well, it doesn't count but neither did the training task count as a flying day, as this didn't count as a comp day? So we will be doing this 24/7 for thirteen days straight although the maximum number of days straight should be six? I thought I would be contending a safely held competition. And for the team leaders to recommend pilots to take a day of if needed? Have fun people, fly safe. 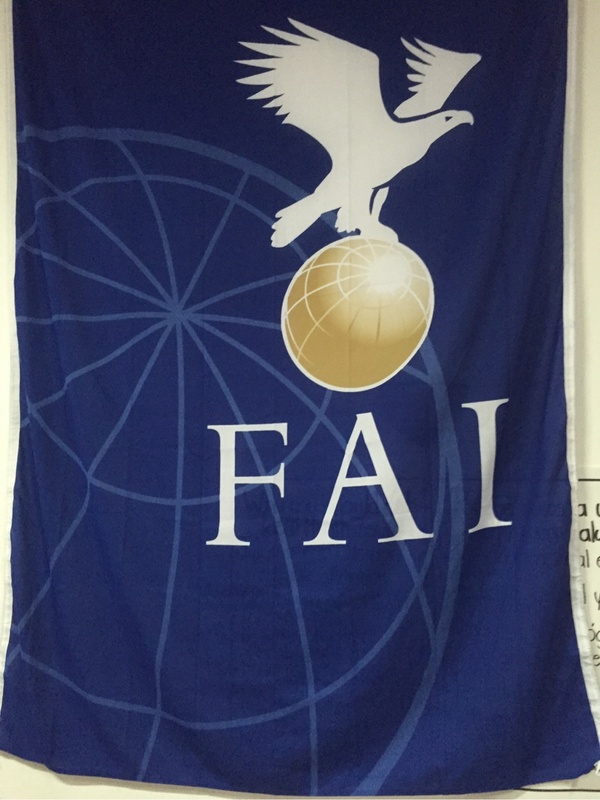 FAI world championships of paragliding. Still a safe way to get yourself killed from flying under fatigue. The MD and the organisation do not accept that today be considered a rest day. However, the fact that the task was not flown means that the 6 consecutive days of flying criteria does not come into force. Therefore there will be no rest day during this competition. The organisation team is extremely concerned that the general fatigue level of the pilots is increasing and rely on the team leaders to make appropriate decisions as regards the fitness of their pilots to continue to compete during the following 7 days." Why do we have a meet director that doesn't direct the meet?